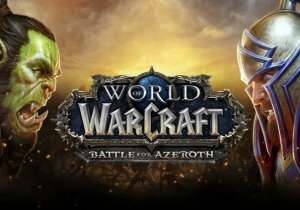 The battle lines have been drawn, and World of Warcraft‘s next expansion has officially begun: Battle for Azeroth! New allies and resources must be gathered, and this war will be a brutal one. Valve releases its full length documentary about three Dota 2 players for free on Steam.